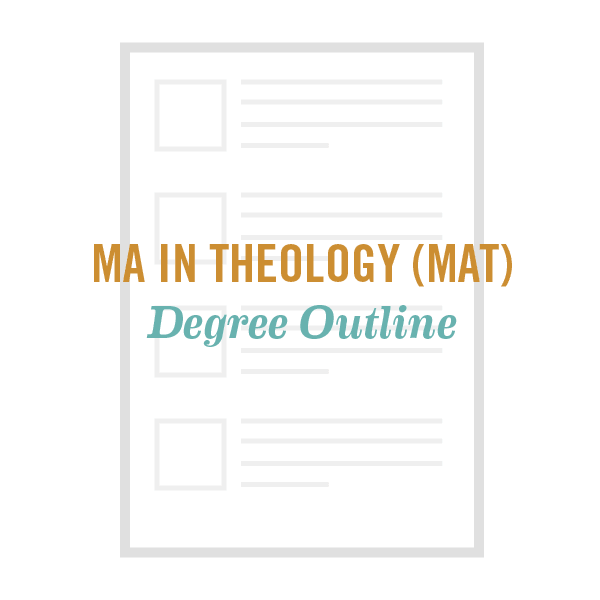 The MA in Theology and Ministry stresses practical learning in combination with biblical studies and vocational formation, preparing students to serve in any setting with theological depth and cultural understanding. Along with solid biblical scholarship, the program includes practices courses and an apprenticeship that help students integrate and practically apply their studies. The degree requires a total of 80 quarter units (most classes are 4 quarter units), and is typically completed in 2 years of full-time study (12 units per quarter). Fuller’s 80 quarter unit MATM program is equivalent to a 56 semester credit program at other institutions. Both will take the same amount of time and effort to complete. 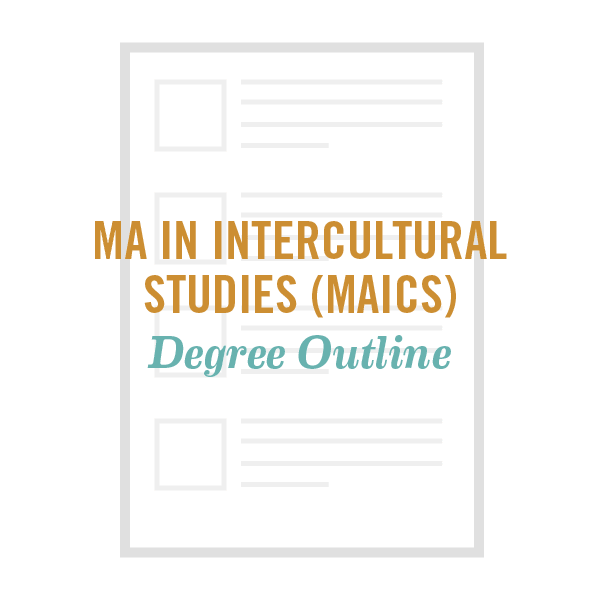 Choose any four master's level courses in the Schools of Theology or Intercultural Studies. 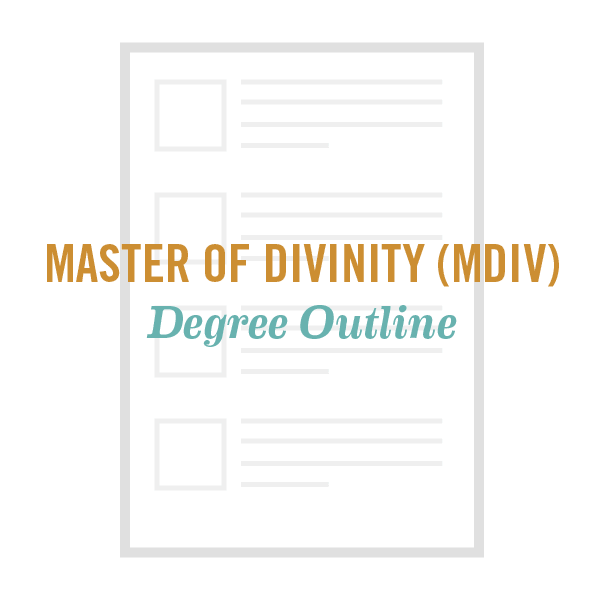 You may wish to explore an area of study or select a diverse combination of courses that support your ministry and life goals. The apprenticeship—which you may complete in a church or a marketplace, nonprofit, or mission organization—allows you to integrate your studies and calling in a supervised setting, helping you clarify your vocation and grow as a practitioner.